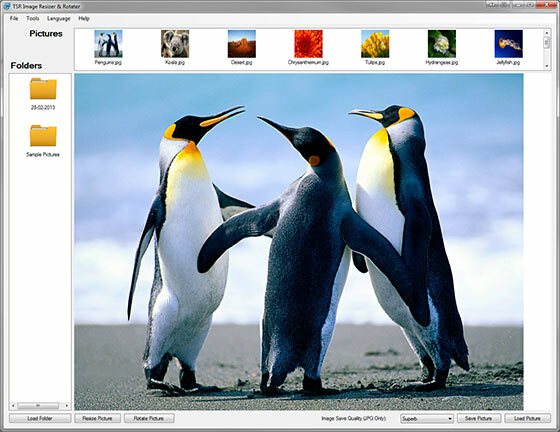 TSR Resize & Rotate Software - Rotate and resize your photos, whole directories or just single files. Resize many photos at once, whole directories if you’d like or pick the precise files to resize. Rotate images accordingly to the EXIF of the photo.